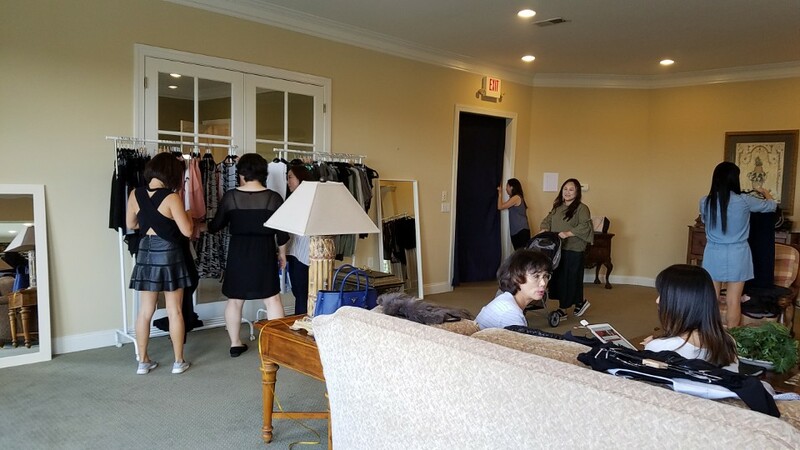 [CCI + FaithLilli] Fundraising Trunk Shows — CCI : Cross Connection International Org. 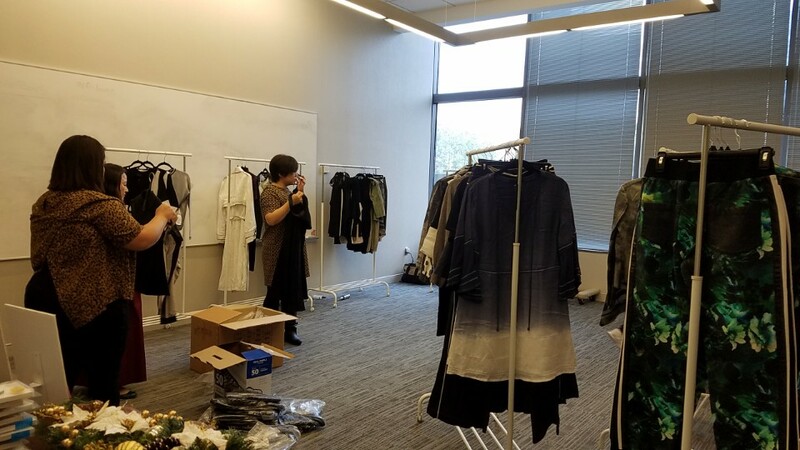 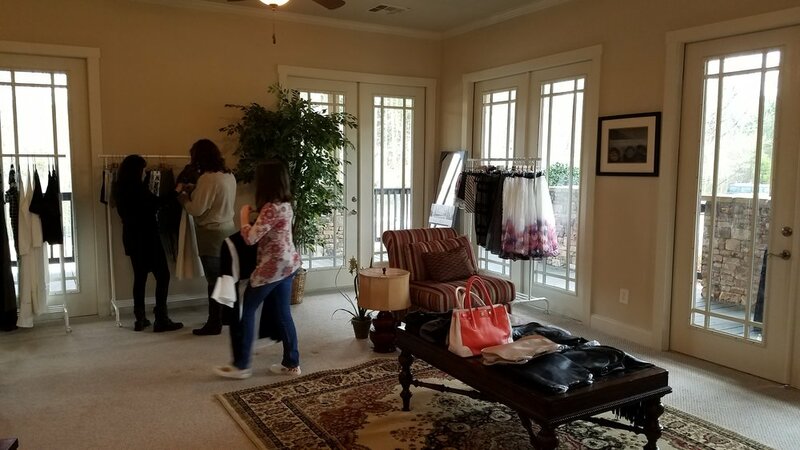 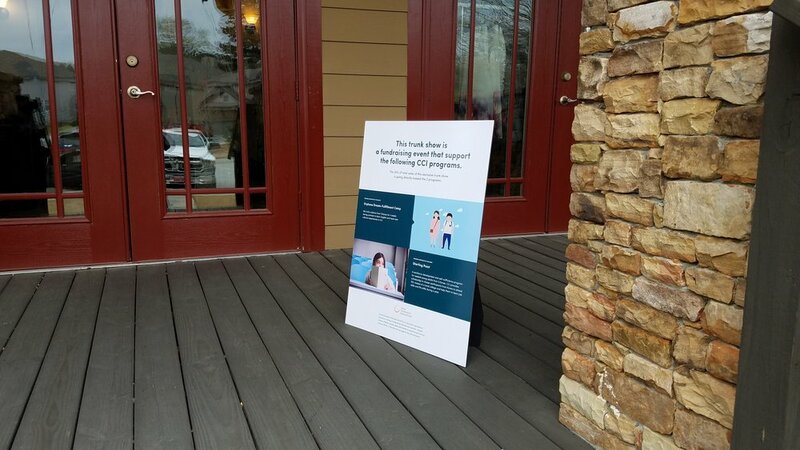 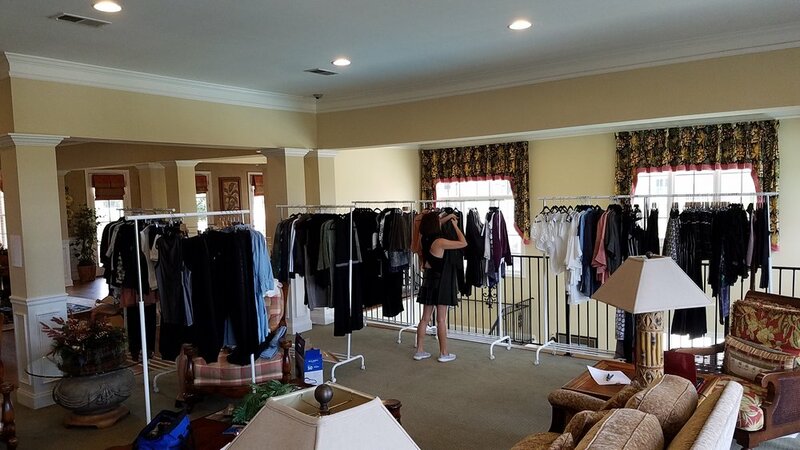 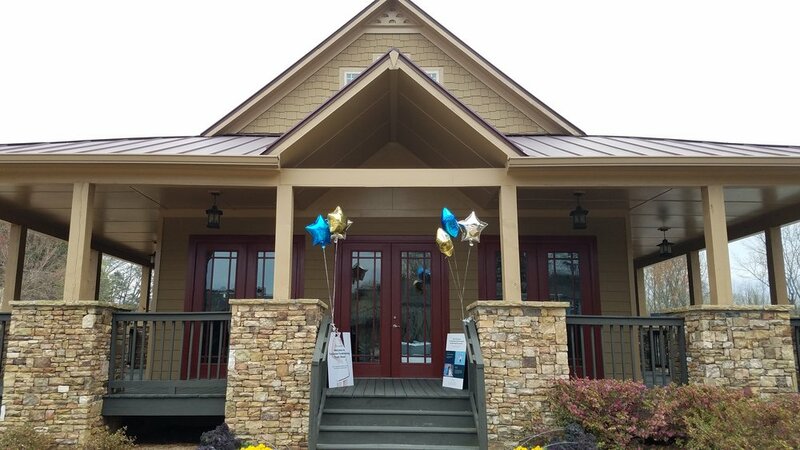 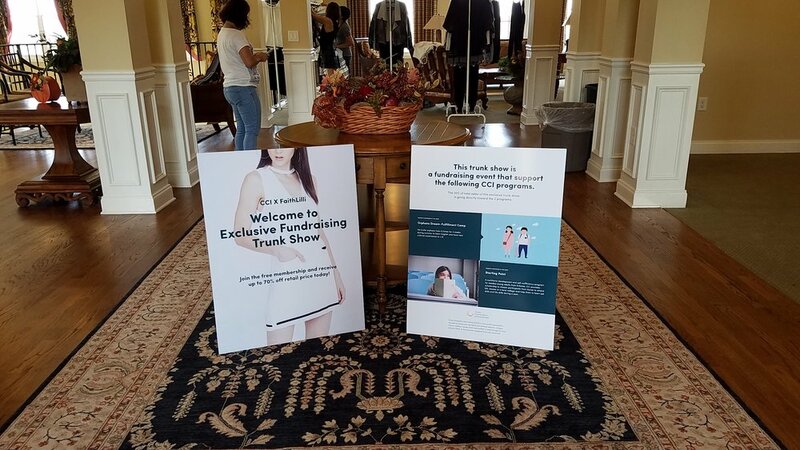 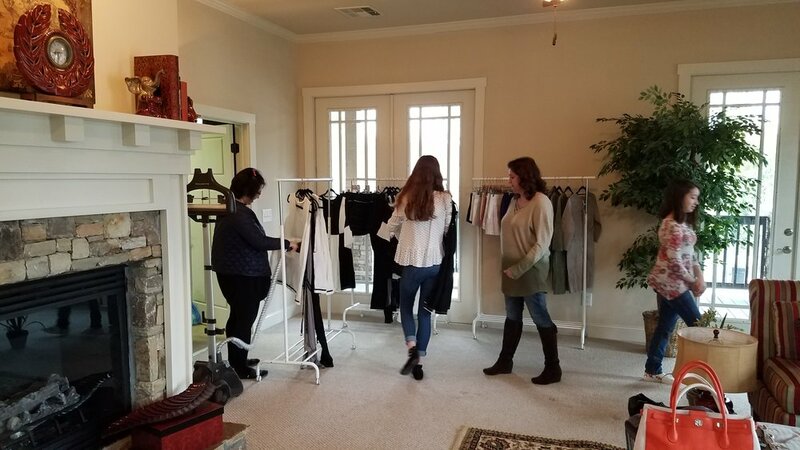 CCI is collaborating with FaithLilli and hosting a trunk show inviting people to join and fundraise for "Starting Point" program of CCI which is supporting needed young adult to start their lives as adults. 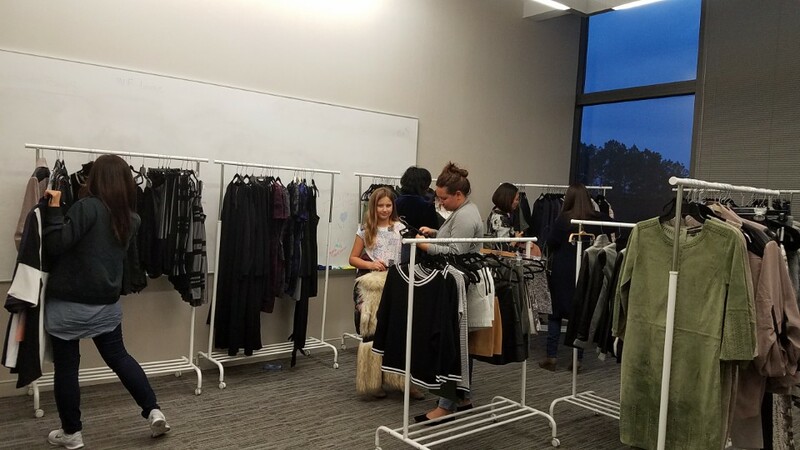 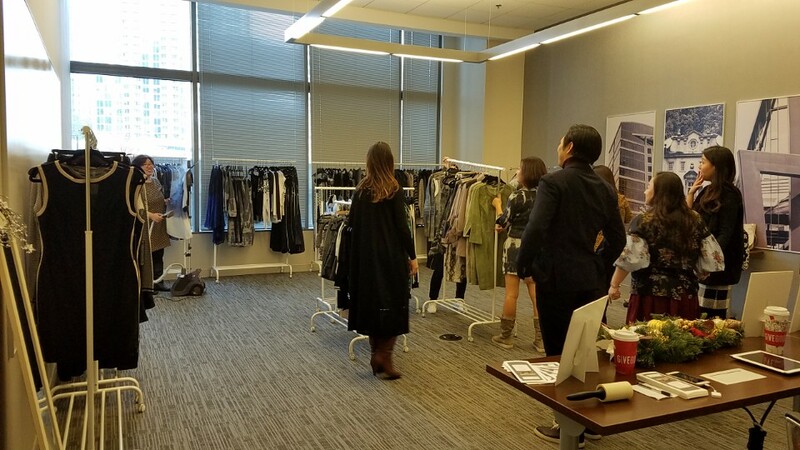 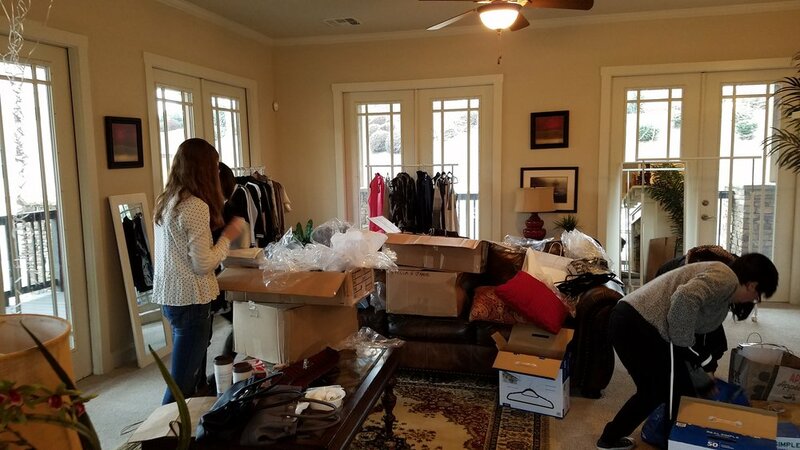 FaithLilli based in Los Angeles, CA has grown as a social enterprise to support the youth in need, and these threads have been worn by some our favorite celebrities such as Taylor Swift, Eva Longoria, Lea Michele, Kourtney Kardashian, Jennifer Lopez, Fergie, Emily Blunt, Carly Rae Jepson, and more! 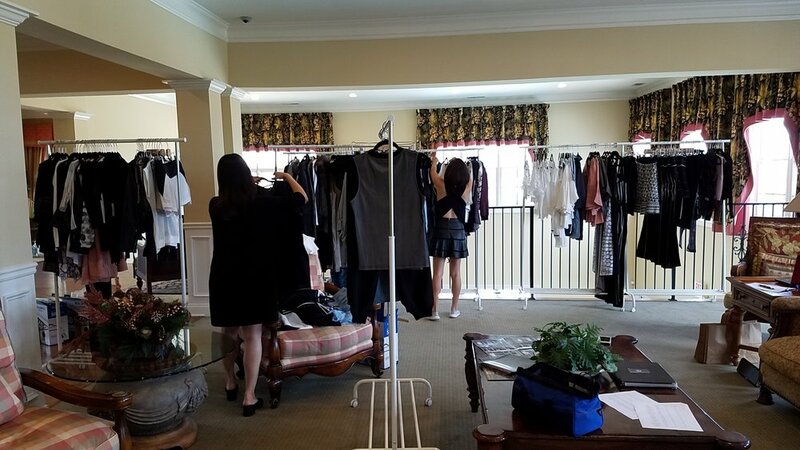 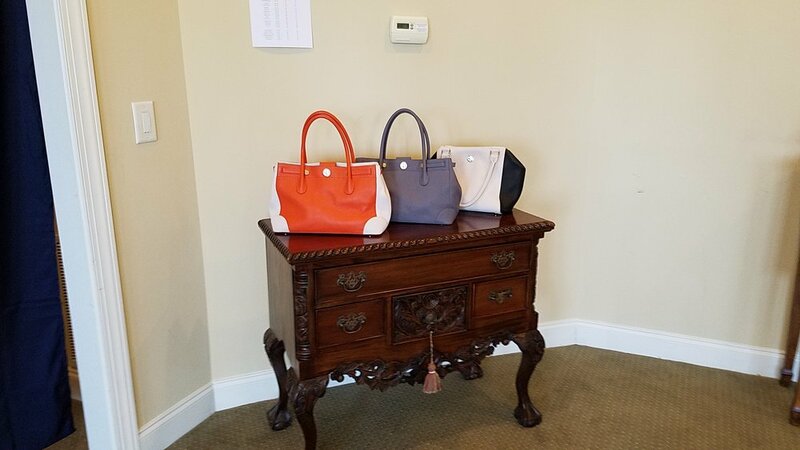 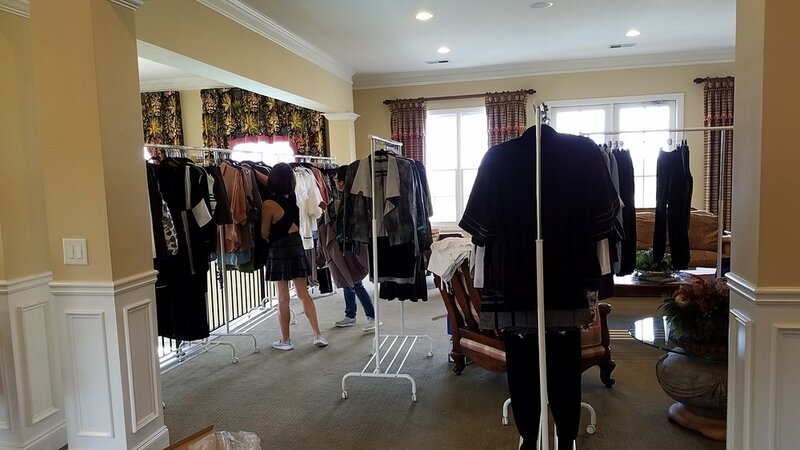 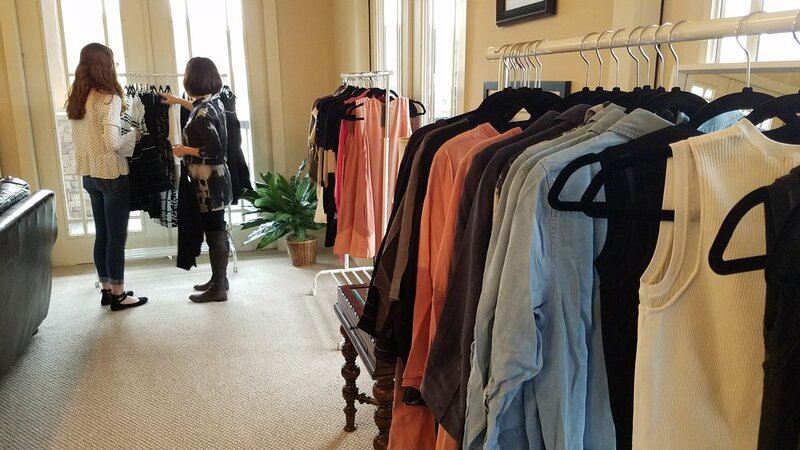 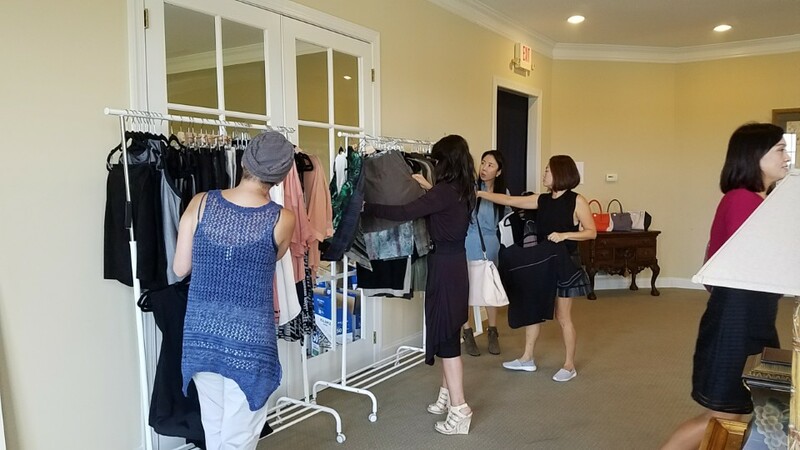 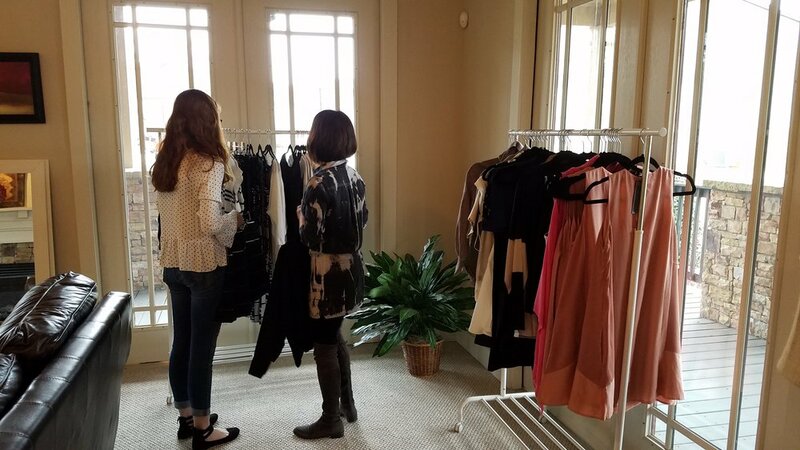 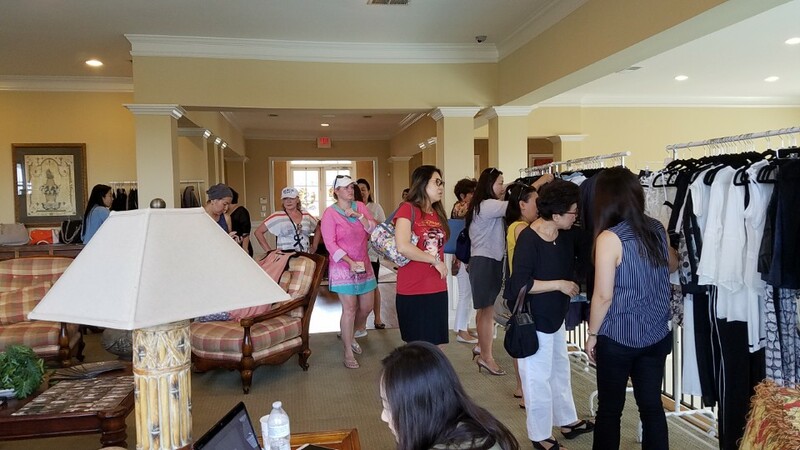 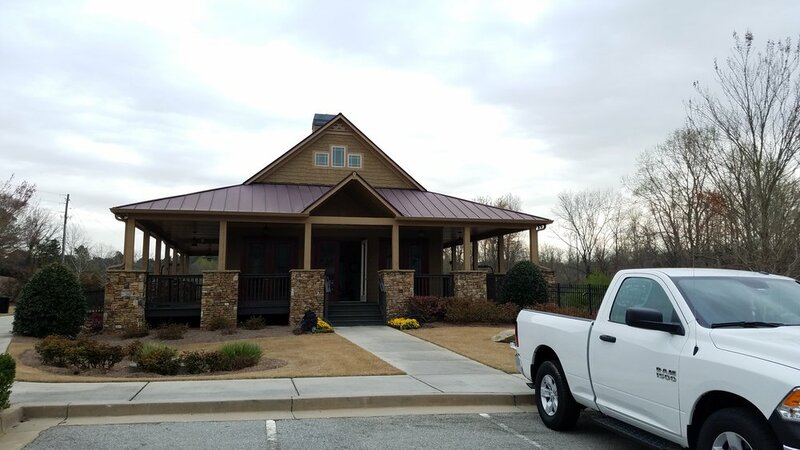 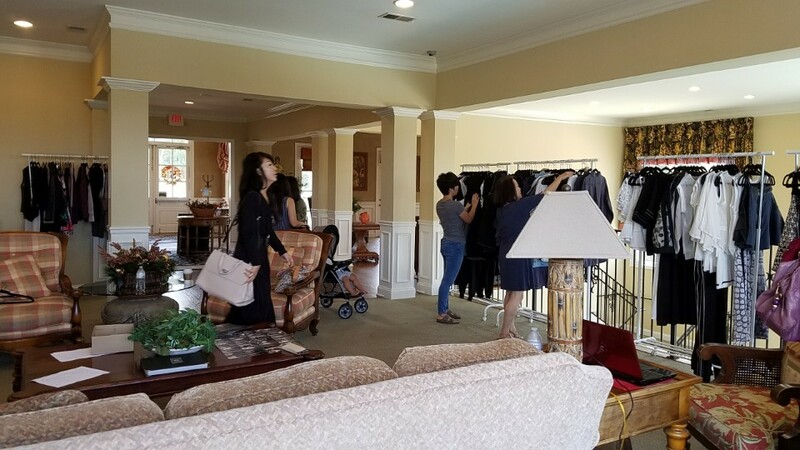 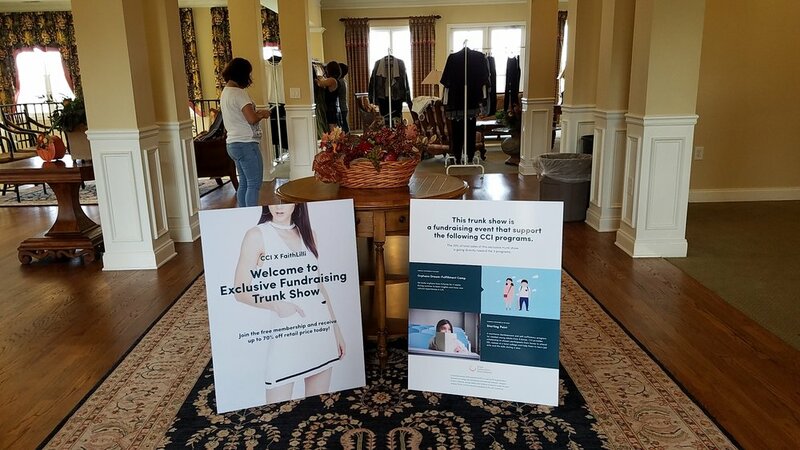 Through the free membership at trunk show, supporters and participants enjoy 35% to 50% off the regular price, and the proceeds goes to help the youth in the program, "Starting Point" of CCI.